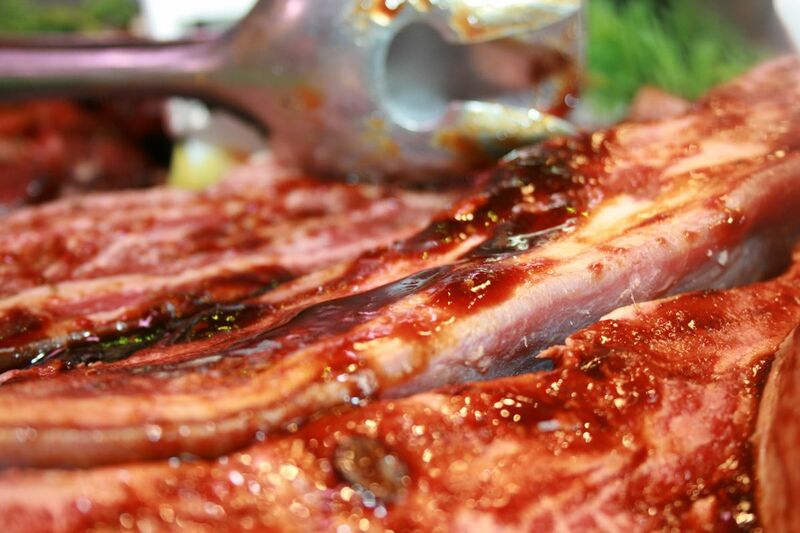 beef ribs with a sticky barbecue sauce are fantastic on the barbecue; This is an American cut and a rare find as many butchers do not know how to do them or know of them. At Chadwick’s we have the expertise so you can count on us to find, or create the unusual. The sticky barbecue beef ribs are one of our summer success stories and I would recommend serving the ribs.